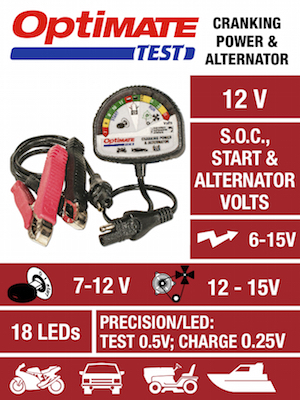 The 3 Step TEST! 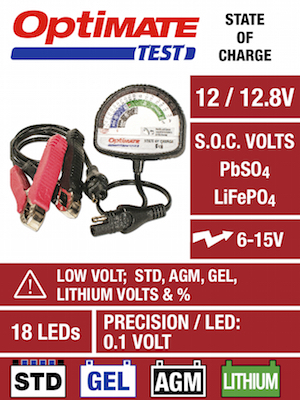 Checks battery charge level. 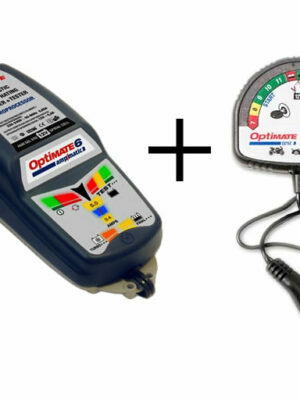 Microprocessor accuracy. 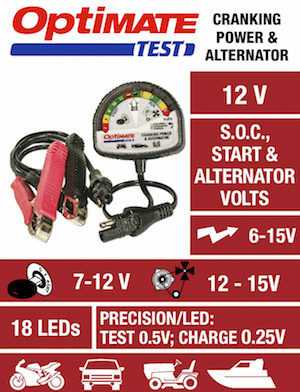 Easy to follow instructions on rear panel of the tester. 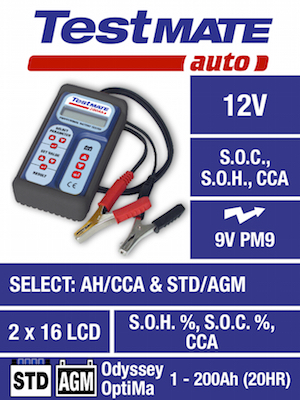 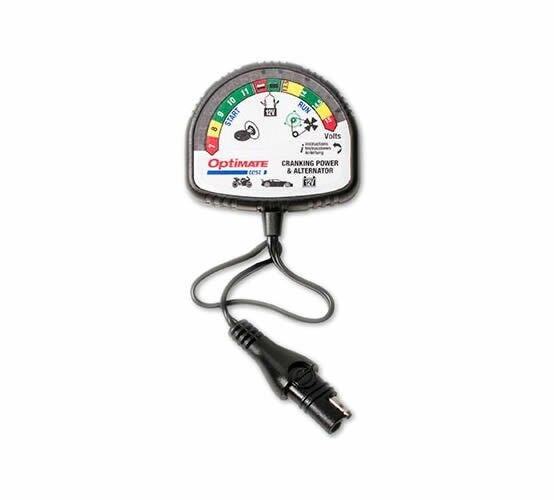 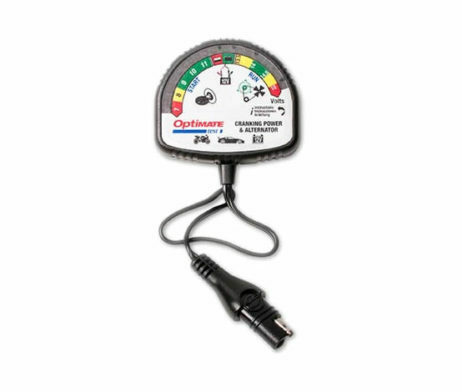 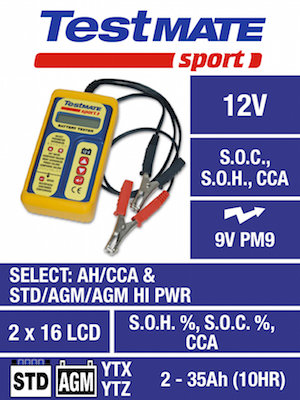 SKU: TS-120 Category: Battery Testers Brands: Optimate.